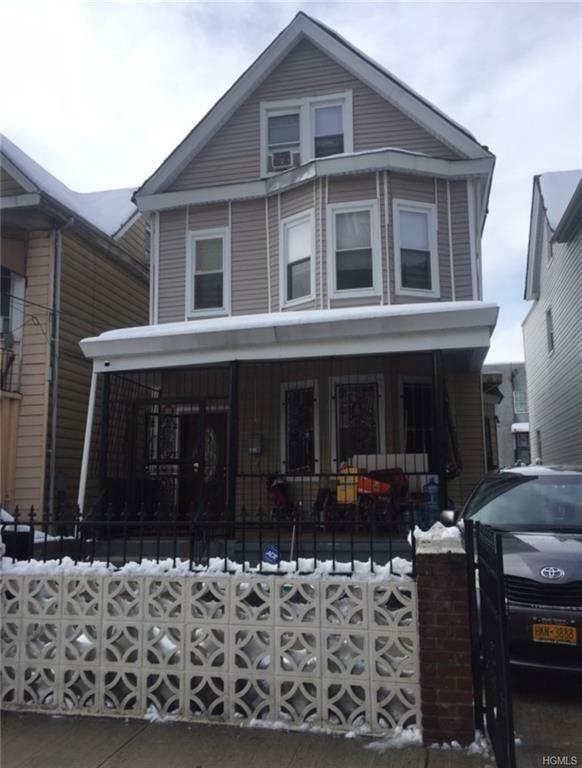 West 181st Street and Clinton Place- Large Modern 2 Family Detached Home with parking and nice backyard. 1st floor has 2 spacious bedrooms, living room, kitchen, and full bath. 2nd and 3rd floor are a duplex with 1 bedroom, living room, kitchen, and bath on the second floor and the third floor has 2 more bedrooms and a full bath. Basement is finished with 2 rooms and a full bath. Central A.C. and heating. Near all shops, transportation, and major highways. This great 2 family won't last! Listing courtesy of Janet Trujillo of Ny Future Homes Realty Co..